The South Korean government plans to complete a takeover of Toshiba’s large-scale nuclear power plant project in the United Kingdom within this year. 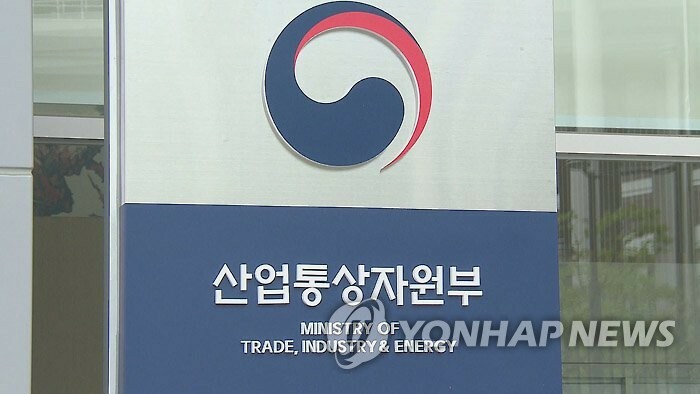 An official of the Ministry of Trade, Industry and Energy told reporters at the government complex in Sejong City on Wednesday that if a feasibility study confirms the project will be beneficial to South Korea’s national interest, the government will buy the share of the NuGen consortium by the third quarter. 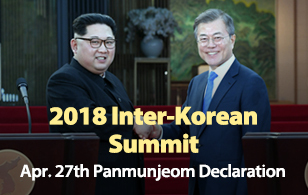 The state-run Korea Electric Power Corporation(KEPCO) was selected in December as a preferred bidder for the consortium, which planned to build nuclear reactors in Moorside in Cumberia, northwest England, before owner Toshiba developed fiscal problems. Since then, there have been ongoing talks between KEPCO and Toshiba and between the South Korean and the U.K. governments over how to proceed with the takeover. The official said government-level discussions are a prerequisite to the launch of a feasibility study and are aimed at checking the project's profitability and risks.